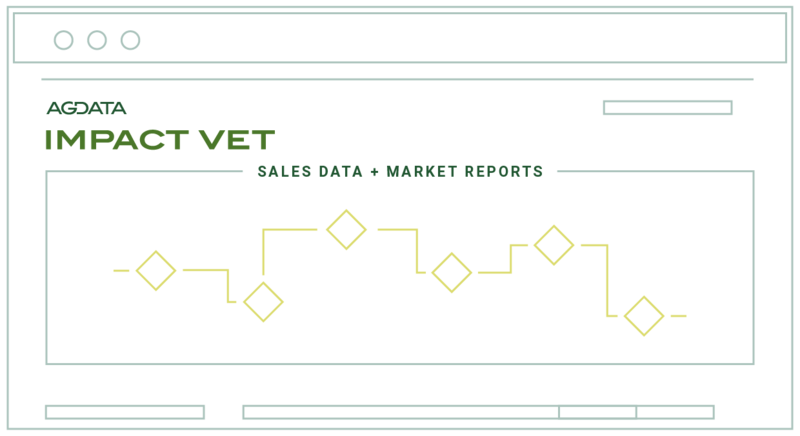 IMPACT VET delivers comprehensive sales data from the four major Canadian animal health buying groups in one central market report. IMPACT VET’s annual market research reports are available to all animal health manufacturers in Canada, and include a Vet Attitude, Brand Health and Image, and White Paper study. Receive aggregated clinic level sales data sorted by sales territories and product type. See market share data for all products and all SKUs for all manufacturers that participate in market share. Receive monthly market share reports.